The Fantastic Christmas break ever!!! Hello and welcome to our blog! 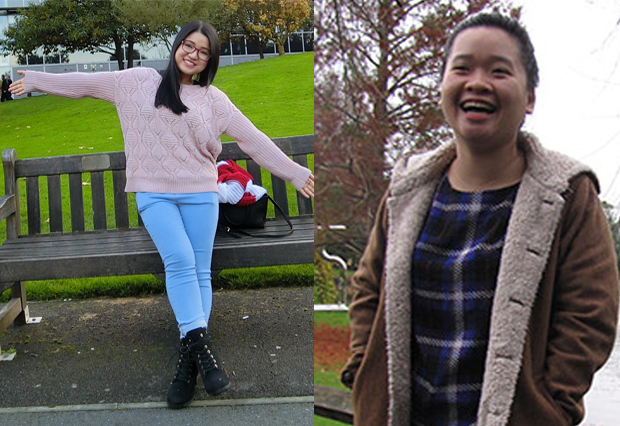 My name is Vy Luong, currently in my second year studying BSc International Tourism Management. Please feel free to contact us or read our blog to better understand about University of Surrey life: vietnam@surrey.ac.uk We look forward to hearing from you!